This entry was posted in Substance Abuse on September 25, 2014 by Platinum. With the prevalence of substance abuse increasing among children and teenagers, it is important to consider practical ways in which prevention methods can be implemented. 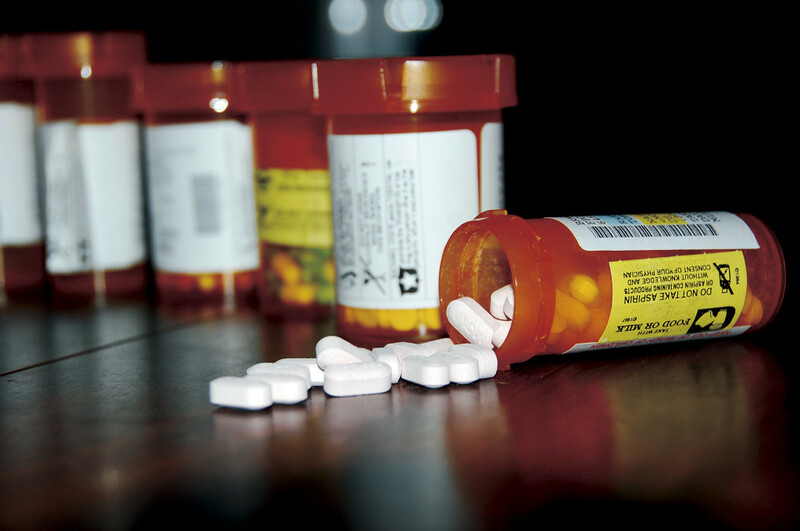 Research and national surveys have shown that nonmedical use of prescription and over-the-counter medicines remains a signification component of teenage drug use . Many teenagers may gain access to prescription medications illegally by confiscating them from other family members within their home. A common portal for prescription medications is the household medicine cabinet, which is typically left unguarded in the home environment. Though over-the-counter medications may seem harmless, the truth is that any drug can be misused and for purposes other than intended. Serious consequences can result with the abuse of any drug, whether it is cough syrup or a prescription medication. Taking the extra precautions to safeguard your medicine cabinet can help ensure the health and safety of your family members. Store safely: Be sure your medications are stored in an area that is dry, cool, and out of the reach of children/pets. Consider using a safe or lock for medication that has a high risk of being abused. Keep all bottles/packages tightly closed, sealed, and in original containers. Take an inventory: Know exactly what medications are in your storage area, including number of pills in each package. This can help you track if anything is missing. Make sure bottles/packages have not been tampered with and check expiration dates if applicable. Properly dispose unused/unwanted medication: As you take an inventory of your medicine cabinet, be sure to pull out any medications that have not been used or are no longer needed. Clearing out medications can decrease the chances that other individuals will find and abuse them. Research ways to properly dispose unwanted prescriptions by searching online at www.fda.gov. Taking anticipatory measures and steps can be beneficial in preventing substance abuse among family members. When is the last time you checked through your household medicine cabinet? Be sure to make the time to do so, as these precautionary measures can prove life-saving.